“I regret having sacrificed everything I did because I realise I’ve hurt a lot of people around me. I’ve neglected a lot of people. I’ve neglected my family, I’ve neglected many people close to me,” he said. “But deep down though, the obsessed man is selfish in his pursuit of what he loves. He misses out on a lot of other things. But it’s a bone to chase at the same time. 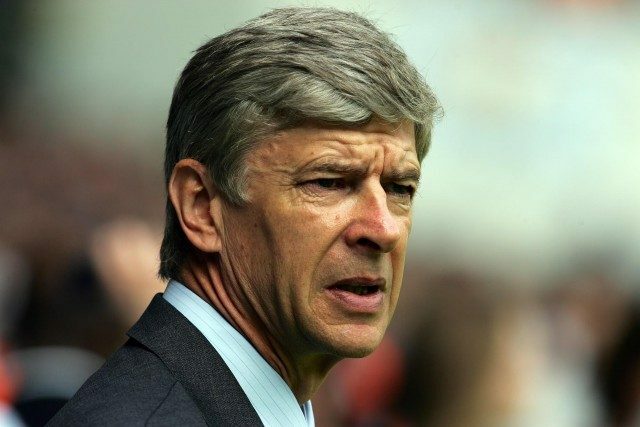 “Often, I’m asked if Thierry Henry and Patrick Vieira will be good managers and I always answer yes. They have all the qualities; they are intelligent, they know football, they have excellent skillset, but do they want to sacrifice what needs to be sacrificed to do only that? It’s an obsession which bounces around your head day and night.